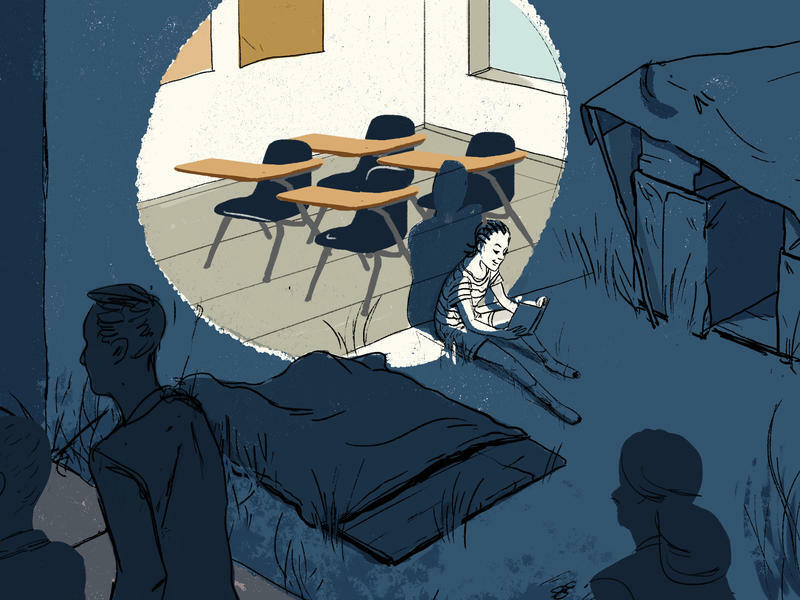 We're doing things by the numbers this week in our weekly roundup of all things education. The state set a new record today for the number of emergency certified teachers in Oklahoma classrooms. The State Board of Education approved 574 new emergency certifications, bringing this year’s total to about 1,400. Last year, there were 1,160 emergency certified teachers in Oklahoma. Five years ago there were 32. Schools ask for permission to hire emergency certified teachers after proving they could not find anyone with traditional qualifications. 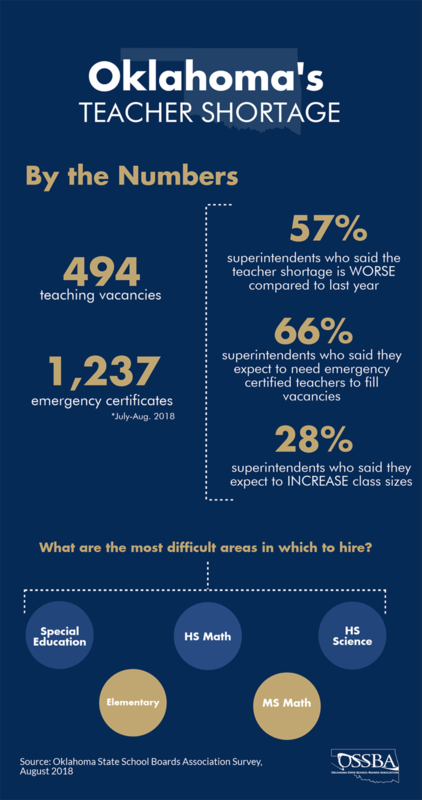 A new survey shows what many state leaders feared: Oklahoma’s teacher shortage is getting worse. 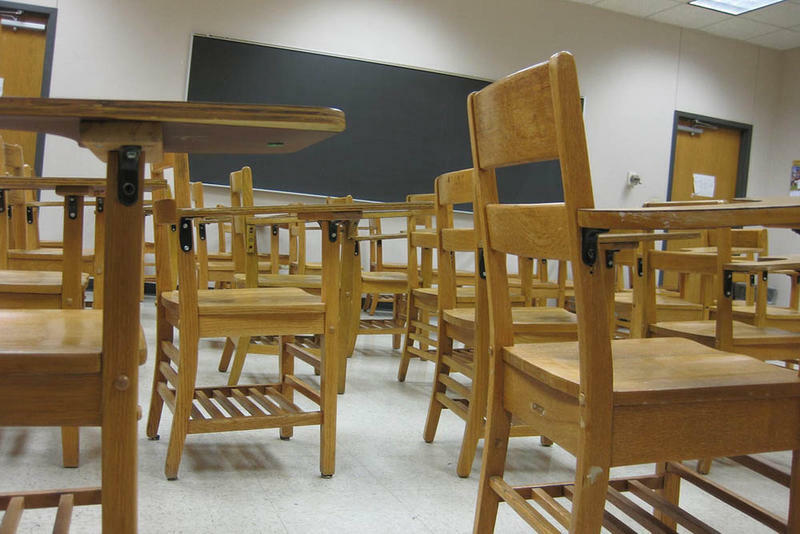 As of August 1, there were still 500 unfilled teaching positions across the state. That's according to a survey conducted by the Oklahoma State School Boards Association. Shawn Hime, the Executive Director of the OSSBA, says his agency talked to more than 300 school districts in order to complete the survey. 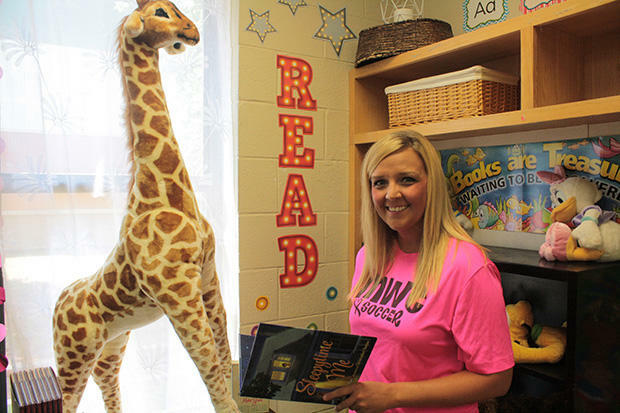 Oklahoma schools are becoming more and more reliant on teachers with no training. A lack of school funding, low pay, and waning morale have driven many of the experienced teachers out of the classroom, or out of the state. Superintendent of Mid-Del Schools, Rick Cobb, said he used to have 10 to 15 applicants for every open teaching position. Now he’s lucky if he has two. “You want to know you’re picking the best person that you can, and that’s hard to do now with the super shallow pool of applicants,” he said. The State Board of Education approved 631 emergency teaching certifications at Thursday’s board meeting, which is nearly double what the board had approved at this time last year. It brings the total number of emergency certifications to 850 for the 2017-18 school year. Compare that to last July, when the board had issued a total of 381 emergency teaching certifications, a record number at the time. State Superintendent Joy Hofmeister says August is typically when most of the requests for emergency certifications come in, so the number is expected to grow. Oklahoma’s state government is facing a budget deficit of around $900 million. 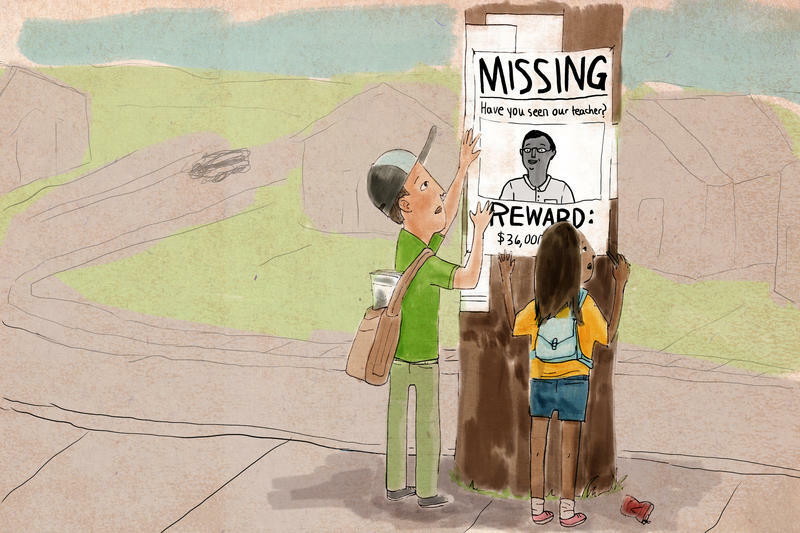 One of the casualties of the state's fiscal woes: public schools. They're left facing tough choices like implementing a shorter school week, canceling classes, and consolidating districts. All this as the system is facing a shrinking teacher population and rising class sizes. 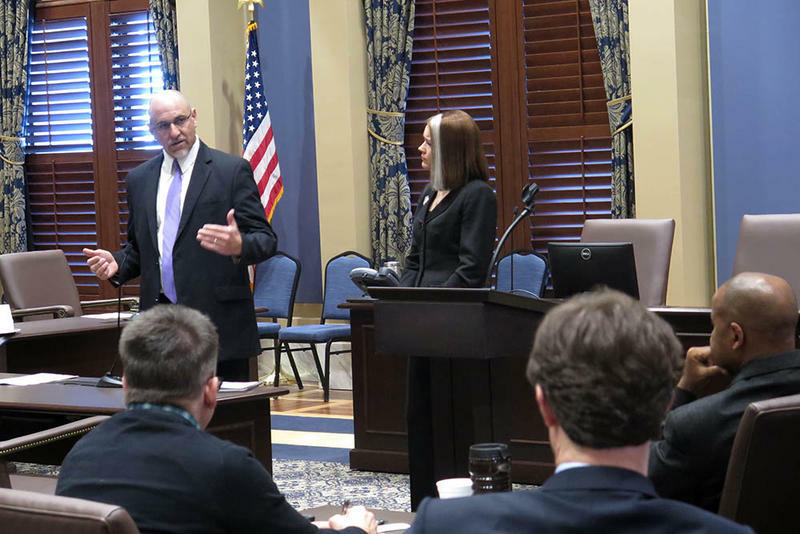 The superintendents of Oklahoma’s two largest school districts told lawmakers Tuesday they are concerned about future budget cuts to education. And, they challenged legislators to prevent further damage. 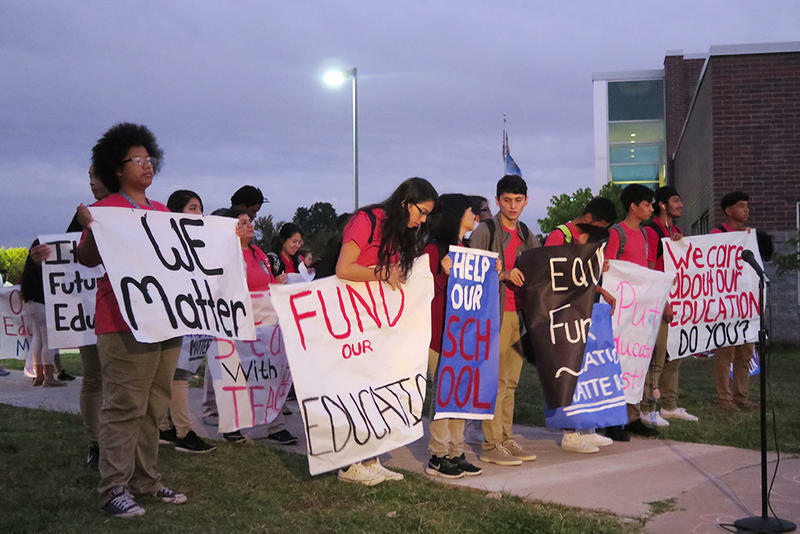 Rob Neu, the superintendent of Oklahoma City Public Schools, told a crowd of lawmakers that next year his district won’t hire new teachers because they won’t have the money. Class sizes will just get bigger.